It’s the perfect story. An unknown chair somehow reveals itself in the form of a clay model with some photographs, and then the re-invention began. 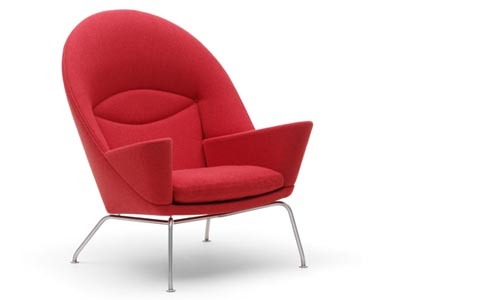 This is how this Hans J. Wegner Oculus Chair from Danish furniture manufacturer Carl Hansen & Son came back to life, 50 years after the initial design. The armchair itself has comfortable and supportive sitting positions. 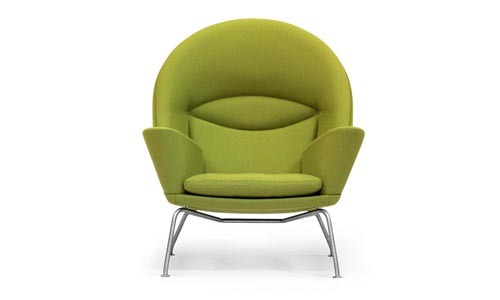 Its rounded and protective silhouette blends with the armrests, and finishes with stainless steel legs. The interior frame is all handmade. 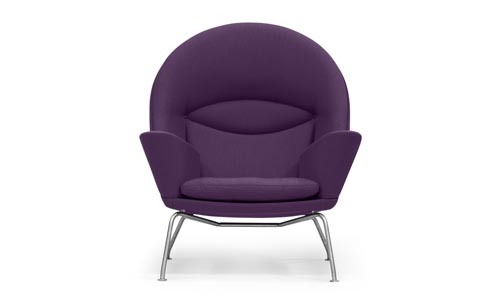 The chair is available in fabric or leather. Pricing: $4,990.